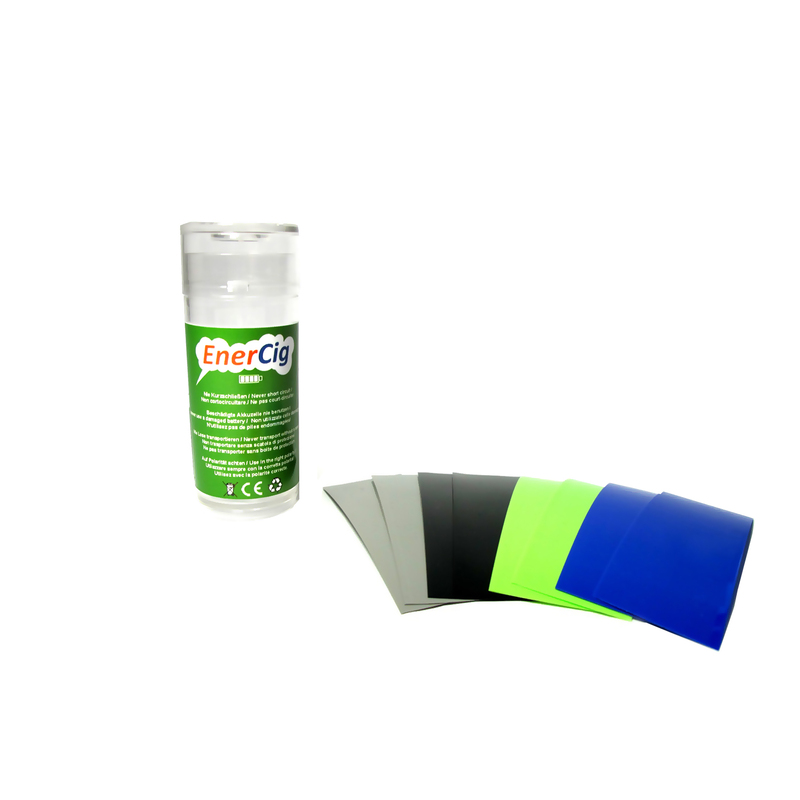 Torn insulators or shrink tubing can lead to short circuits or other hazards. 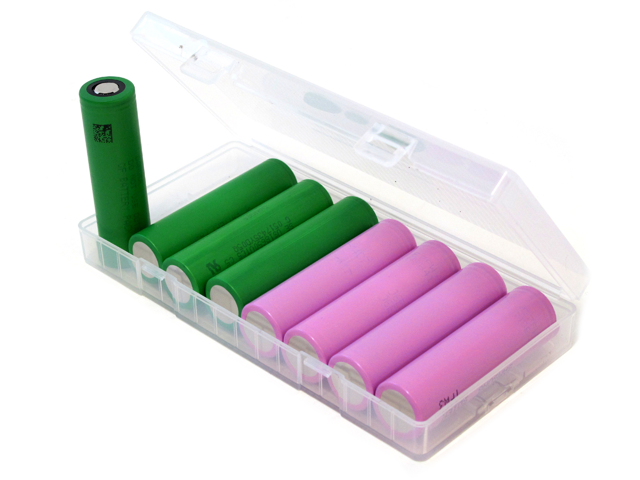 With our repair kits, all your 18650 or 20700 / 21700 batteries can be brought back into shape. 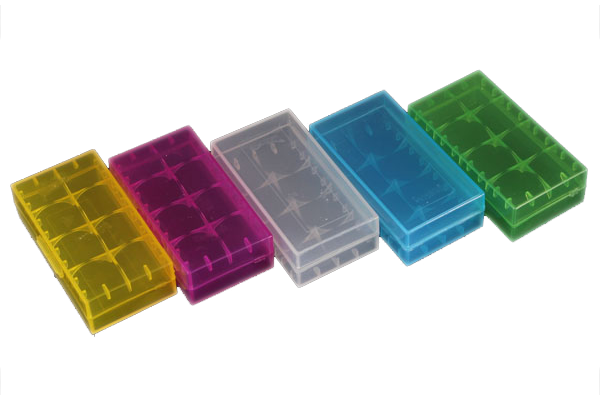 Not only on the go, but also at home, our battery boxes are the perfect solution for storing and carrying of battery cells of type 18650. 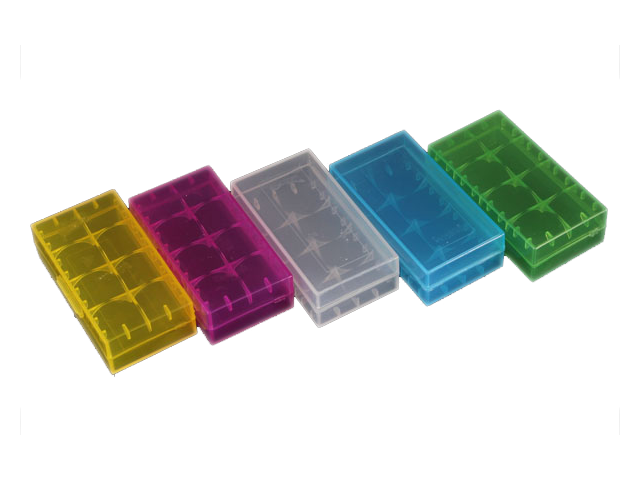 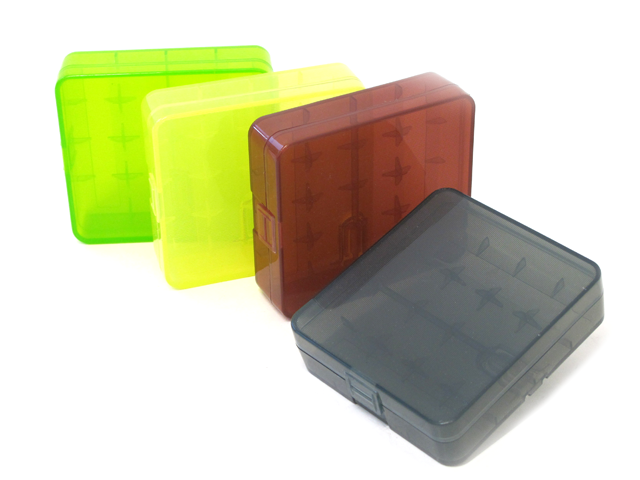 The plastic boxes protect the batteries from unwanted discharges, short circuits and dust, and come in different sizes and colors.